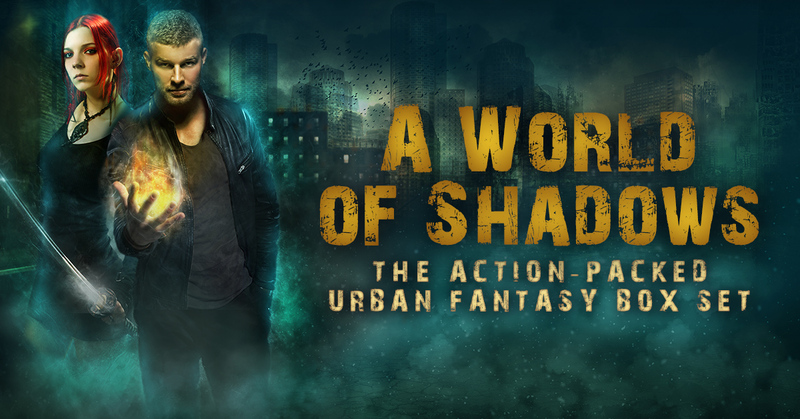 Besides that universal truth, this new urban fantasy box set is stuffed with variety: eleven stories that star misfits, outlaws, and law enforcement. 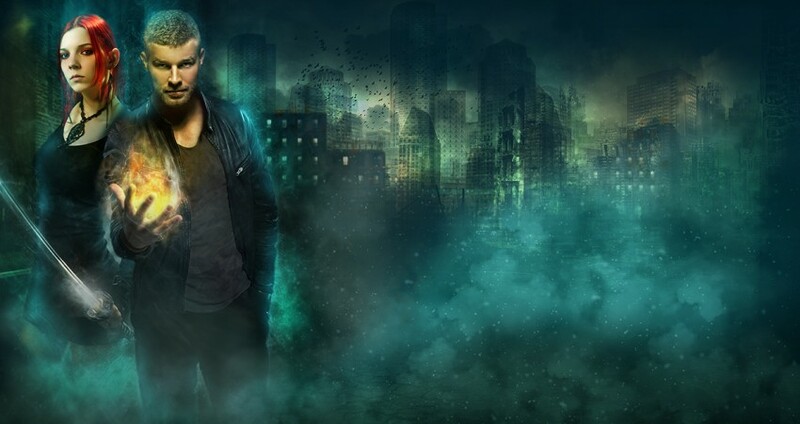 Our heroes battle vampires, shifters, demons, and ghosts using magic, guns, and – when all else fails – fists. It’s not always pretty. The good guys get beat up. They snark and crack wise. But as they take us on a supernatural tour of their shadow worlds, we wouldn’t ask for anybody else. 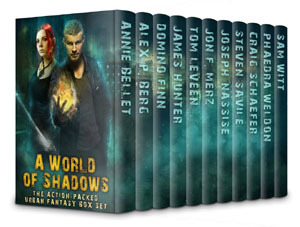 A World of Shadows is a box set I’m proud of. I’m thrilled to offer my book alongside traditionally published and NYT bestseller authors. Each book is a first-in-series in a different world, so find something you like and dig in deeper. Cheers!